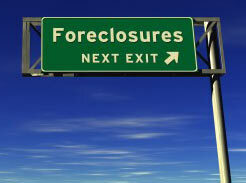 Many Loan modifications only delay a Duval County Foreclosure. Many are waiting for their approval for the Obama Loan modification who will never see it. Its very difficult to meet the criteria and even if you do, the loan servicers will loose your paperwork or look for any technicality to disqualify you from the program. In the mean time, you may have waisted thousands of dollars on their trial program only to find out that you do not qualify. If you live in Dual, Clay, St. Johns County or any of the surrounding counties in North Florida, you should carefully review your options before signing any loan modification paperwork. You may actually reduce your rights to claims you may have against the banks or owners of your loan by making payments and or agreeing to one of their fake modifications. If you look carefully, the payments you make will often be the same or even higher and only the term and the monthly amount in the beginning might change. You may be accepting a smaller payment today and getting forced to waive your rights to the the claims you may have for their improper violations of the law. Not every bank or mortgage company has violated the law, but we will be happy to review your documents to let you know if you have claims for damages. Even if you do not have claims for damages, you may be able to rescind your loan and get back all of your closing costs. This may be a much better deal than a loan modification. 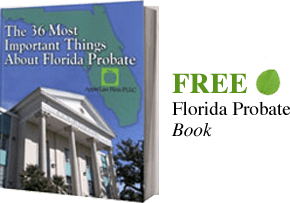 To know what options you have you should have your documents reviewed by a Duval County Loan Modification and Florida Foreclosure Lawyer today.